alaTest has collected and analyzed 5 reviews of Alienware 17 (2016). The average rating for this product is 4.3/5, compared to an average rating of 4.1/5 for other products in the same category for all reviews. Comments about the image quality and connectivity are overall positive. The durability and performance are also appreciated, but the battery and price get critical views. We analyzed user and expert ratings, product age and more factors. Compared to other products in the same category the Alienware 17 (2016) is awarded an overall alaScore™ of 87/100 = Very good quality. 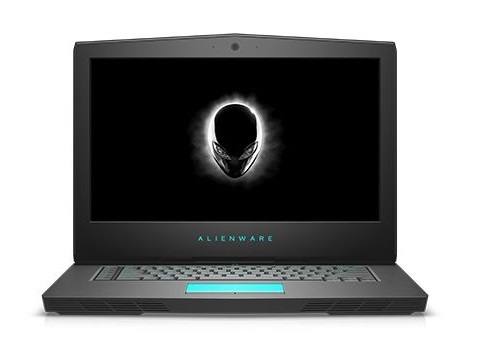 Alienware's new high-end gaming laptop, the Alienware 17, packs powerful hardware and innovative features in a (relatively) slim, portable, and stylish package. Powerful processing and graphics hardware. Attractive, efficient redesign compared with earlier Alienware laptops. Eye-tracking option allows for futuristic personalization. Top-end configurations will probably be expensive. Alienware takes the gaming crown by serving up the Area-51 m9750, a fast and design-worthy gaming laptop. SLI-enabled graphics. Dual 160GB hard drives rated at 7,200 rpm. 1,920-by-1,200 resolution. Awesome gaming performance. Home theater connectivity ports. Stealth Black is in vogue. Mouse buttons need work. Price tag is fair but can turn you away.